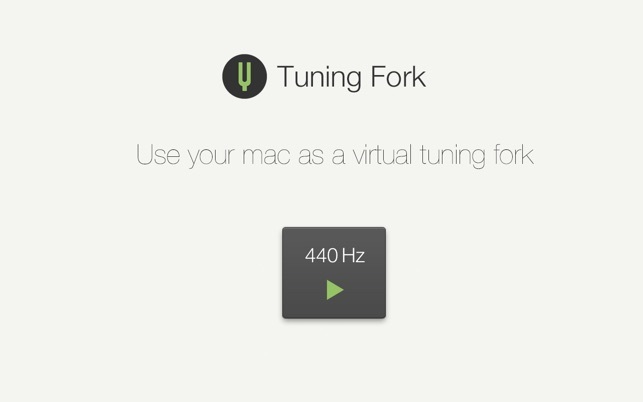 Use your mac as a virtual tuning fork! 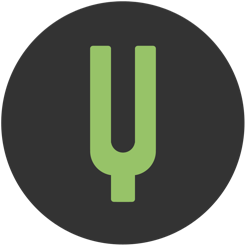 With beautiful and minimal design, you get an exact and useful tuning fork that plays any frequency between 0 and 20 000. 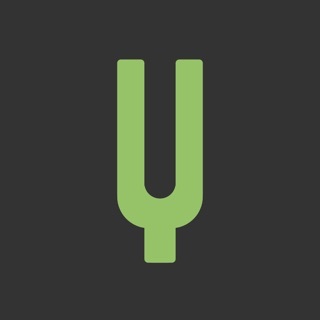 A very useful app that helps you tune your instruments. Does exactly what it says it does with a superb UI. As far as I can see, it has only A440. Can’t see any way to play a differnt frequency. No HELP, no use guide, nothing.